A touch of gold is always a good idea. This delicate design of mismatch earrings was inspired by French artist Anaïd Moh. The sculptural nature the earrings flows with the natural curves of the human form. 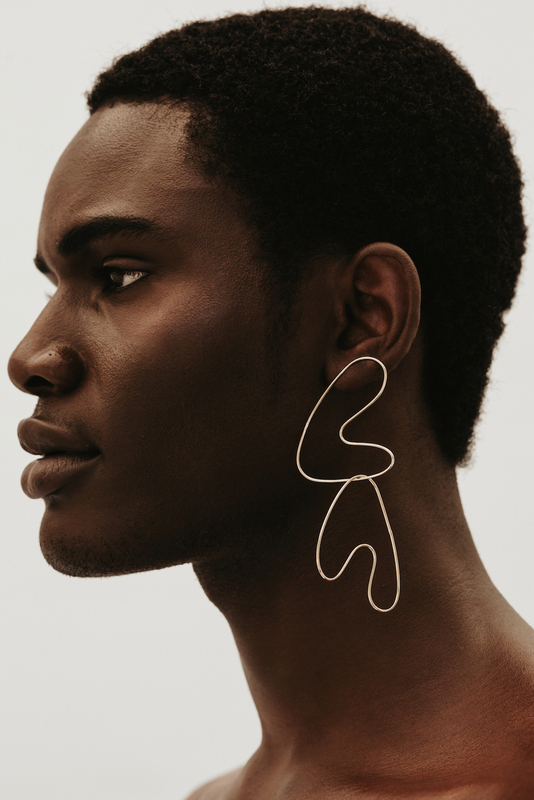 Each earring is unique as each shape is hand formed and images are merely a representation of the possible outcome. Notify me when Anaïd Seeing Double Earring is available.